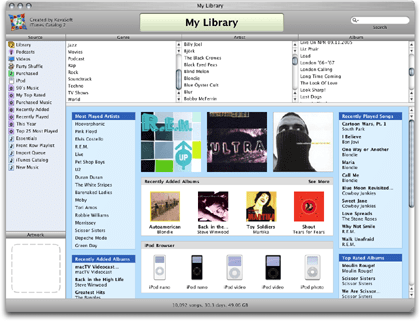 Bye iTunes is a portable software for Windows users who want to remove the Apple iTunes software completely from their PC. The program will remove all iTunes related services, registry keys, startup programs, files, shortcuts and directories from the computer system. It is primarily intended for situations where the normal uninstall is not successful thought it can also be used to remove iTunes even if the standard uninstaller is still working.